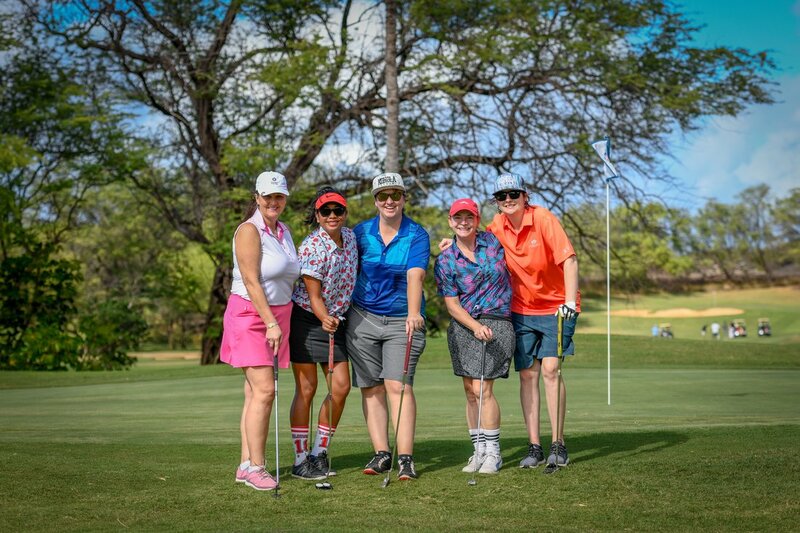 Golf is intended to be a fun experience for all involved whether you are at the range, playing 18 holes or having a golf lesson. The Havens Experience, driven by David Havens, PGA, teaches fun in the form of golf. We're here to improve your game, bring a fun experience to your lesson, and keep the game of golf growing to players of all ages and experience. However, don’t take our word for it, come see us! Learn more about your game in a social setting. Golf brings people together! 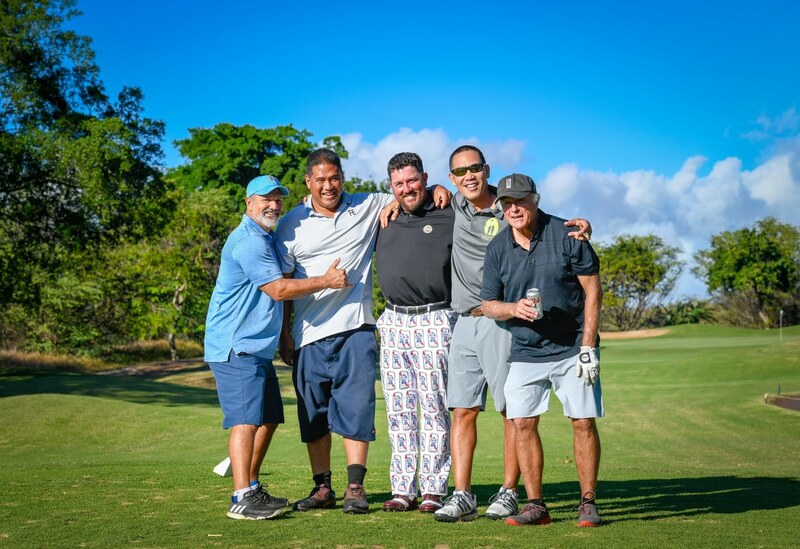 Get a group to enjoy the experience with David, and play golf in a better way. Private lessons are booked for 45 minutes per session. Clubs are provided at no extra cost. Playing lessons will be 90 minutes and are conducted at the teaching facility to start then move to the golf course. Group lessons and team building events are some of the most exciting options we offer. We have a kids menu, too!